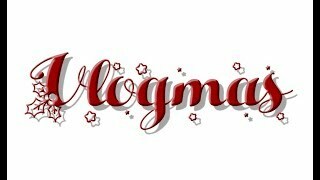 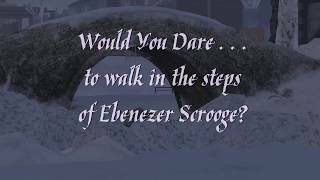 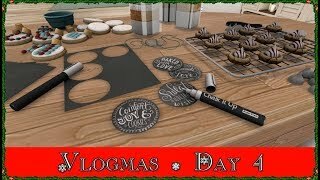 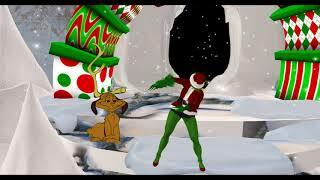 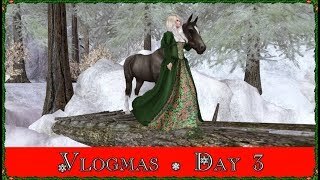 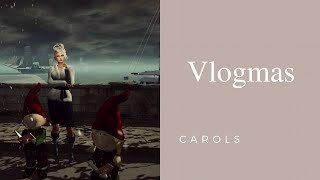 ~Second Life~Vlogmas Day 5. 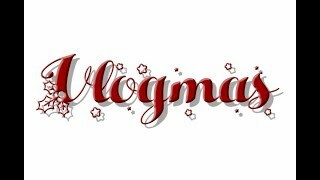 Mystery Box Winner Announcement HAPPY VLOGMAS Day 5!!! 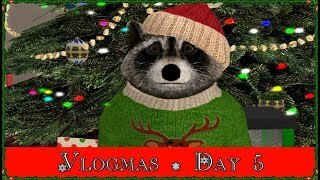 Vlogmas Day 2! 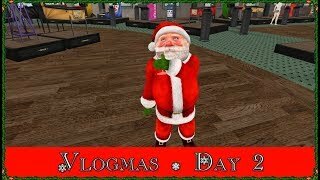 Go Drunk Santa!